ZMA benefits and side effects: does it work for energy, speed and strength? You Are Here: Home Office Gym ⚡ Diet and Nutrition ⚡ ZMA benefits and side effects: does it work for energy, speed and strength? ZMA is a favorite for many people to help attain deeper more restful sleep. But what are the ZMA benefits and side effects? 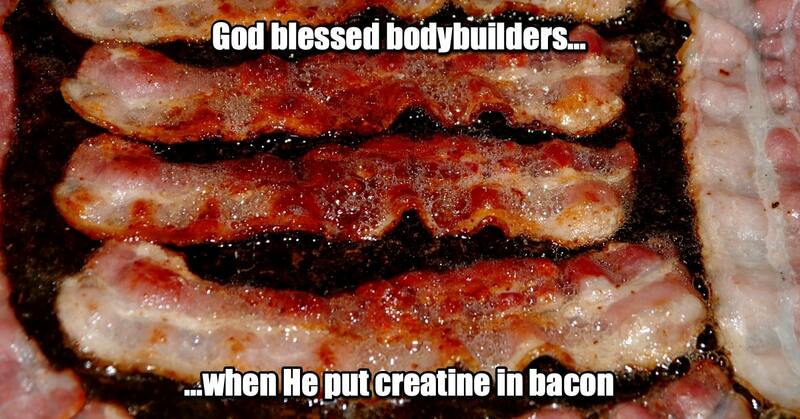 And does ZMA really work for all the things some in the fitness industry claim it does? This is usually the result of these minerals being lost during sweating, but ZMA contains both of these as its main ingredients along with vitamin B6. It is worth noting however that there is a disclosure of commercial interests within this study that states that “Victor Conte has an equity interest in SNAC System, Inc., patent pending for ZMA”. So nothing is cut and dried with regards to proof that ZMA is effective. Confusing huh? Before we get started on the ZMA benefits and side effects it is worth stating that you probably should not bother taking ZMA if are already getting sufficient magnesium, zinc and vitamin B6 from your diet. In fact, it can actually be harmful. In that vein, let’s get started with zinc and its possible side effects. On top of the above, there is a risk of stomach and kidney damage. The office of dietary supplements quoted above also state that the daily upper limit for zinc is 40mg, so ZMA is within these parameters, but bear in mind this limit includes zinc from your diet, not only supplementation. 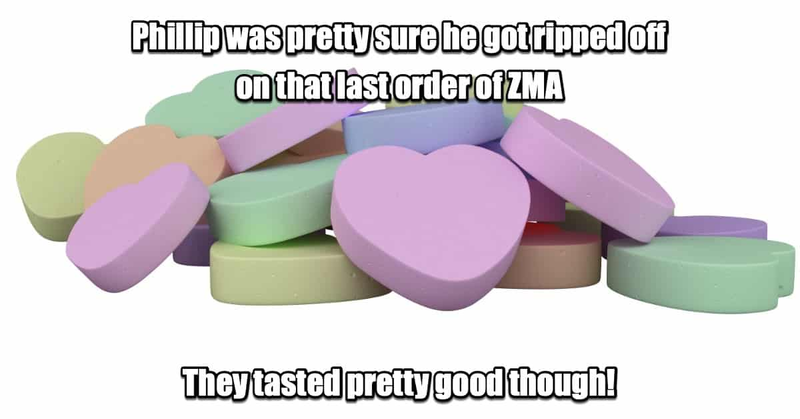 So if you are already deficient in zinc, ZMA likely isn’t going to hurt you. But there is a hidden argument there for ZMA cycling if you do decide to use it. Click the previous link for a table with further information on the ZMA cycle lengths that are possible. Research has shown the people may get the following benefits from having sufficient levels of zinc in the body. Help repair and grow muscle tissue. The above is by no means an exhaustive list, rather a selected few that will likely be of most interest to HOG readers. So it seems there are no obvious health risks with going over the RDA on magnesium, and with ZMA being a product for active people the extra amount in the dosage makes sense. On the flip side of that argument, active people should be eating more anyway and thus be ingesting more via their diet… Unless you are one of those misinformed people who think exercising and eating next to nothing is the best way to lose weight. It is also worth noting that although very rare, magnesium overdose (or hypermagnesemia) is possible, particularly in people with kidney disorders, heart disease or gastrointestinal disorders. Yes… cardiac arrest! 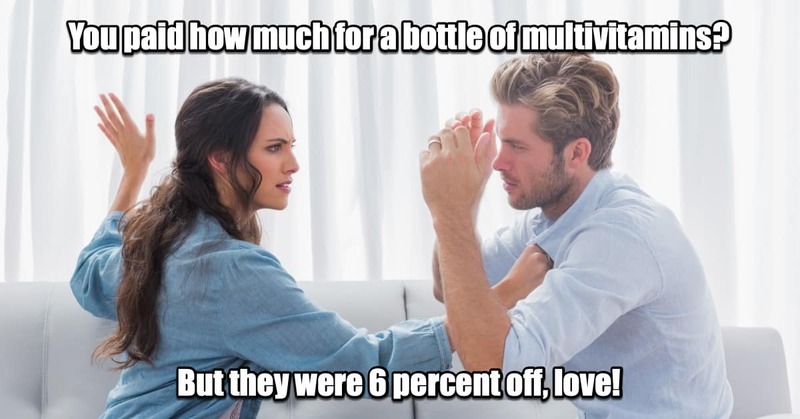 Don’t take more than the recommended amount. Too much of a good thing etc. This gives us a second reason to consider ZMA supplement cycling to allow the kidneys time to process any excess. Here’s what you should be on the lookout for with regards to taking too much vitamin B6. If you experience any of these symptoms or those listed for the side effects of zinc or magnesium then it would be advisable to stop ZMA supplementation immediately and see a medical professional. As the office of dietary supplements states below, symptoms will usually clear up if supplementation is stopped, but this gives yet another good reason for ZMA cycling. “Can vitamin B6 be harmful? Again, there are more benefits to be found, but these are the benefits we believe will most likely to be of interest to our readers. Although you may not be interested in the crazy ZMA dreams that many people experience, they bear mentioning. If you start experiencing these ZMA dream side effects and they are actually disturbing you then it might be worth taking ZMA in the morning or later in the day. For more info see the section on when to take ZMA for details on how to do this without ruining the absorption of ZMA’s ingredients. It is also interesting to note that vitamin B6 is often taken by people who want to experience lucid dreaming, so it is a likely culprit for this particular ZMA side effect, but it’s possible that magnesium and/or zinc add to this effect in some way. With regards to sleep, the general consensus seems to be that ZMA is not really effective for actually getting to sleep, but it can aid in a deeper more restful sleep which aids recovery for those who are highly active. “Why don’t I just supplement with magnesium and zinc, it’s cheaper?” You may ask. On top of this, the inclusion of vitamin B6 also helps with the absorption and utilization of magnesium so there is good reason for it to be in the mix aside from its own inherent benefits. So, as I did at first, you might think supplementing zinc and magnesium separately instead of buying ZMA may help you to save money on supplementation, but you may be getting low-quality ingredients, and if they are not being absorbed by your body to any degree then you’re probably throwing that money away. It seems that, at least in this case, you are going to have to hand over the readies for your superhuman supplements. The sensible counter-argument here is that you may only be deficient in one or two of ZMA’s ingredients. If this is the case, then it may be wise to only supplement with that particular thing rather than risk taking too much of the other ingredients. If that is the case, try to get a good quality product that is easily absorbed by the body. Take 20 minutes to an hour before bed and at least an hour after eating your last meal of the day. If those strange ZMA dreams bother you, you can try taking it earlier in the day, but again, try to leave at least an hour between eating anything before or after ZMA supplementation. Also never take with calcium as it can block zinc absorption. Bear in mind, too much of a good thing is possible! This is particularly true with zinc supplements which is why many people cycle off and on ZMA. There is no simple answer to this as it depends on why you are taking it, and the current levels of ZMA ingredients already present in your body. I certainly find it hard to say that everyone should take ZMA, especially considering some of the possible side effects. If you are not very active and eat a healthy, balanced diet, then you most probably won’t need ZMA for physical performance. It should likely only be a consideration for those who are very active and have a hard time consuming enough food to keep up with the losses of these minerals through sweating. Even then it might be advisable to cycle off ZMA. On the upside, ZMA is a convenient way to get these minerals in the correct forms and dosage ratio without having to take 3 different products if you are already deficient in magnesium and zinc then ZMA, and will almost certainly improve your performance (if not your well-being in general). Although it may help, if you are taking ZMA for recovery purposes, then it may be a better idea to first try improving your sleep hygiene. This might give you the desired results you are looking for rather than taking ZMA as a sleep supplement. Finally, all three ingredients in ZMA are known to interact with certain medications, so definitely see a medical professional if you are already taking something else. It’s better to be safe than sorry! Our advice is to ask your doctor how your magnesium and zinc levels measure up and the weigh up the ZMA pros and cons armed with this information. 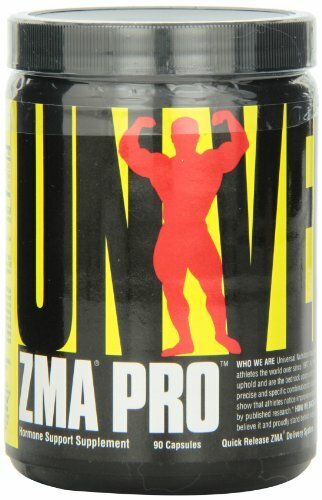 *Recommended dosage of ZMA according to most manufacturers. What are the benefits of drinking Kombucha tea daily? What Does Creatine Do And What Is It Good For? What does creatine do to your body really?How does creatine work, and if anything, what is creatine good for? Or is CrM simply a useless molecule that is bad for you, being pushed on us by the big supplement companies? What is the best type of creatine for weight loss and muscle gain? 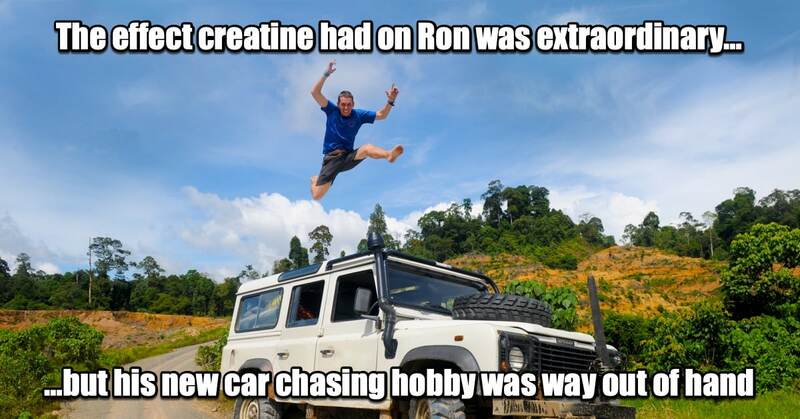 What is the best type of creatine to build muscle and lose weight (& what form to avoid at all cost! )Plus, what's the big fuss about the German Creapure creatine monohydrate brand, is it actually worth buying? What are the ZMA benefits and side effects, and does ZMA really work?If it does, why take ZMA vs zinc and magnesium separately?Find out what is really known about this supplement, if it is suitable for you, or if the recommended ZMA dosage is just plain dangerous!